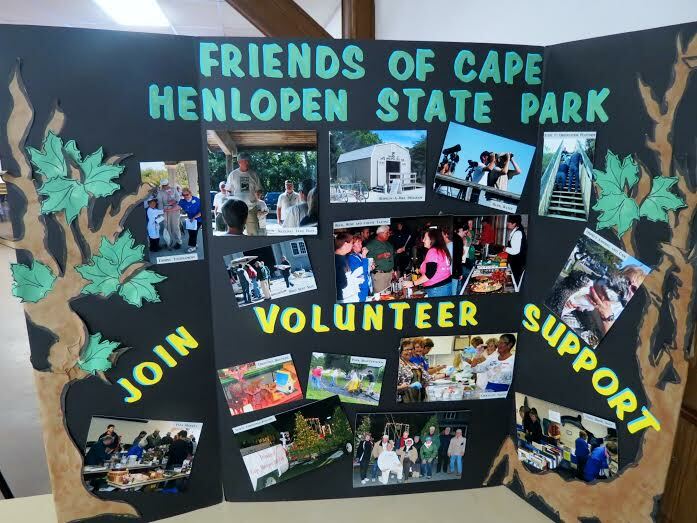 The Friends of Cape Henlopen State Park (FOCHSP) is a non-profit 501(c)(3) volunteer organization that works with the Delaware Division of Parks and Recreation and the staff to support and advocate for one of the county's most unique public parks. 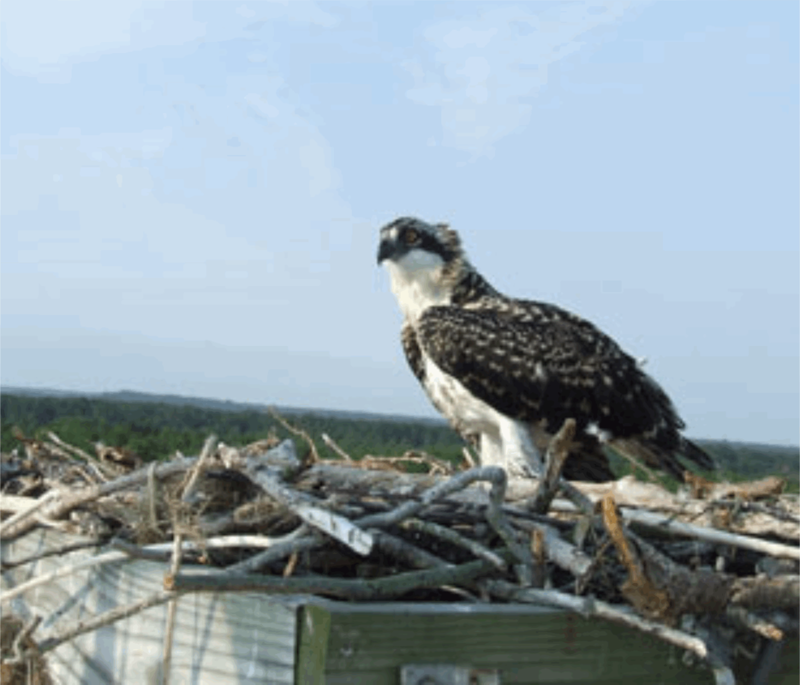 The "Osprey Cam", the Hawk Watch and Borrow-a-Bike program are just a few of the things we do. If you love your park... support it! 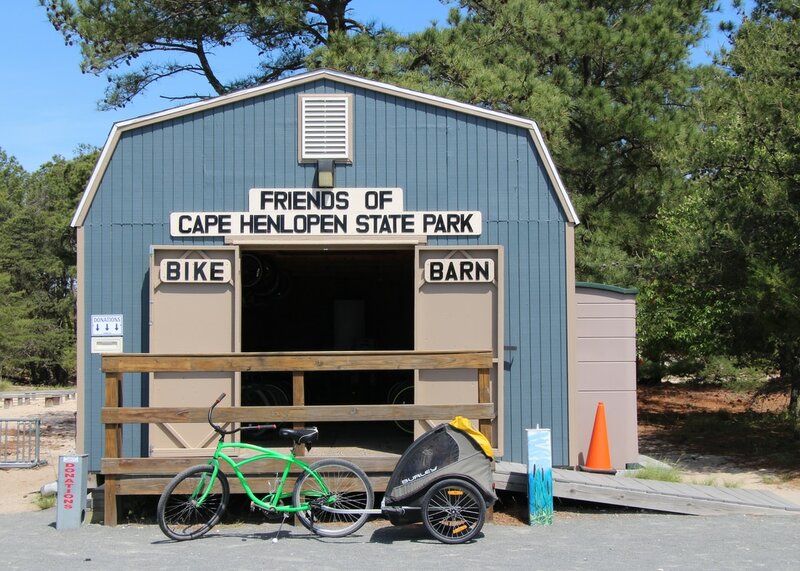 There are a number of ways you can support FOCHSP and Cape Henlopen State Park. 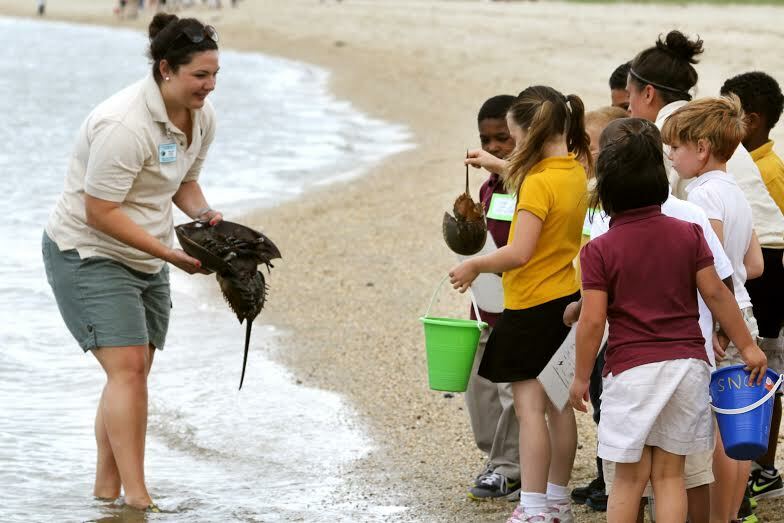 Friends of Delaware State Parks are independent, non-profit organizations dedicated to assisting with special events, programs, maintenance, planning, fundraising, nature centers and advocating. We are always looking for ways to improve the park experience. Help us do this by taking 60 seconds to tell about your experience...the good, the great and everything else.